We're now just a couple of weeks away from the big day, and the countdown is officially on! All of my presents have been bought (none are wrapped), so I'm turning my attention to the gifts that I would love to receive for Christmas this year. This post is more of a fantasy wish list than a list of requests, as I don't really ask my family for gifts anymore, but who knows, maybe one of Santa's elves will get hold of the link! This year I've been working really hard on getting my house up to scratch, as when we bought it it resembled a very bare, emotionless student residence. Since we moved in we have been saving up for a new kitchen and bathroom, which we hope to have fitted in the first half of next year, so I would love some pretty accessories for those rooms. 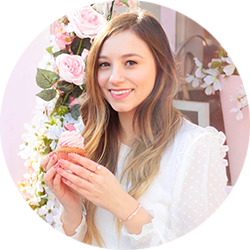 My favourite places to shop for homeware are Anthropologie, H&M Home and Oliver Bonas, I would be over the moon if I received some pretty decorative bits from any of those stores. When it comes to makeup gifts, I love to receive products that I wouldn't necessarily buy for myself, the Huda Beauty set is an example of one of those. That being said, I have been daydreaming about Charlotte Tilbury's English Beauty lipstick for months, so if that made it's way into my stocking this Christmas I would be a very happy bunny! I'm very fussy when it comes to skincare, so I generally prefer not to be gifted it, but I would definitely make an exception for anything from Sunday Riley, as I've wanted to try the brand for such a long time. 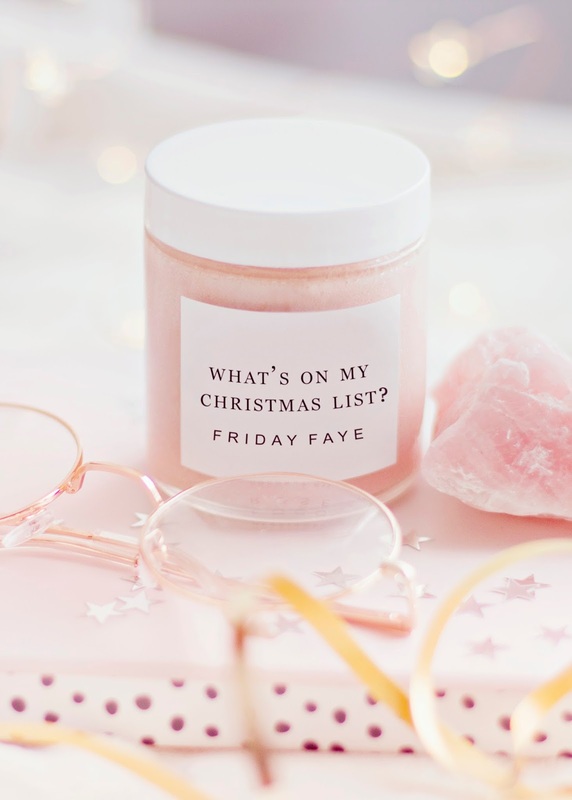 As a homebody, my whole life revolves around being warm and cozy, so this years wishlist includes candles (Jo Malone, of course), a fluffy dressing gown and some new Pyjama's. I just discovered these cat print PJ's from Cath Kidston, which I will totally be buying for myself if I don't receive them as a gift.